People do want to know, however, if it’s copacetic to leave their hammocks outside for any length of time. Generally speaking, to ensure the longest life possible for your hammock, get in the habit of storing it in a cool, dry place indoors when you’re not using it. Some of our hammocks, like the Mauritius, come with a groundbreaking EllTex cotton-poly blend that helps guard against the sun’s harmful UV rays as well as moisture. Even those, however, will eventually start to show wear over time. Our camping hammocks, like the Traveller Lite and Easy Traveller, will dry more easily than their fabric counterparts, but still weather weakens hammocks. If bringing the hammock inside is more than a one-person job for you, or if you’re like me and simply don’t think work — however minute — belongs anywhere near your relaxation time, there are alternatives. The Hammock Sock completely guards your hammock from both sun and rain while you’re not using it, and once the Hammock Sock is on the hammock, you don’t need to remove it entirely in order to use the hammock as Hamokus (the Greek god of hammocks, you can look it up…) originally intended. Which cot is right for me? Conventional wisdom suggests that if you’re in the market for a couple of folding cots, you don’t have a lot of questions. Conventional wisdom is wrong. There are a number of factors to consider, among them how the cots will be used, how often they will be used and the confines of the space in which you aim to use them. It can feel overwhelming, even when you’re only faced with four or five cots to actually choose from. For simplicity’s sake, the EasyCot is as good as it gets. One motion, and it’s set up and ready to go — no loose parts, no tools, no hassles. It’s great for a last-minute camping trip or for an extra bed when family comes to visit. The TriLite Cot is also useful; lightweight, quick setup, easy storage. It weighs around seven pounds and packs into its own carry case. For something a little larger or more durable, there are other options. The Allagash PLUS challenges the EasyCot as our most popular model at Byer of Maine, as it is both light (eight pounds) and low enough for tent use. It’s also become the go-to cot in disaster relief scenarios — with hundreds of Allagash PLUS cots having been used in the recovery efforts from Hurricane Sandy in 2013. 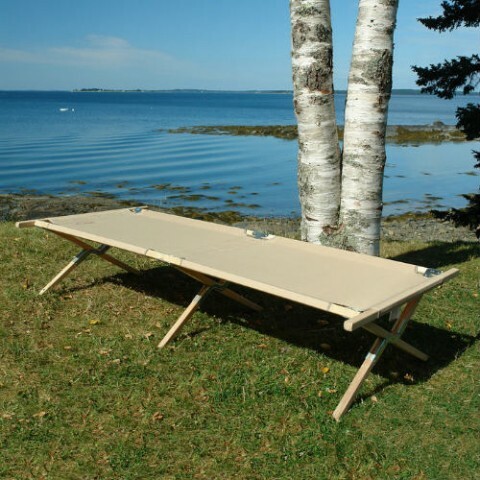 The DuraSteel Cot is strong without being exorbitantly expensive, and the Maine Military Cot relies on decades of expertise to provide a cot that is strong, comfortable and roomy. Make sure you choose the right cot for the right circumstances. Do that, and you’ll enjoy the cot for many years. Thought about going with the other most frequently asked question about our bird homes: “Do the birds like them?” But there was just too much wiggle room there for snarky answers. I mean, it’s tough to get a straight answer out of them — they’re just so darn flighty. Here’s what we do know: The features built into the Byer of Maine birding line are good for the birds because they are designed to be. Though their unique designs are attractive from an aesthetic standpoint, they are built to be as functional as they are beautiful. To wit: Small openings and deep cavities deter predators from invading the bird’s nest. Where we see kettle and egg shapes, birds see a sanctuary. All of our homes and feeders are easy to clean at the end of each season, keeping diseases from spreading. 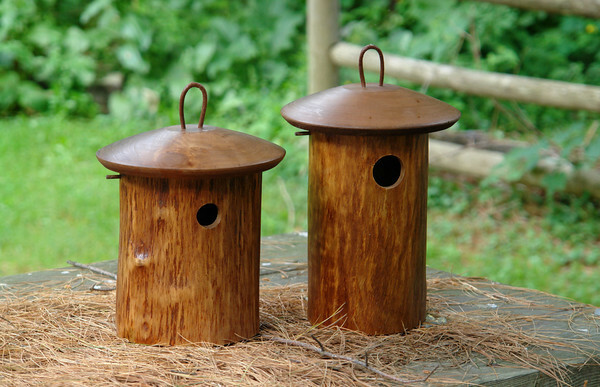 Even our line of feeders, like the bird homes, forego decorative perches which serve only to enable predators. Have questions about anything produced by Byer of Maine? Email us or leave a question on our Facebook page. 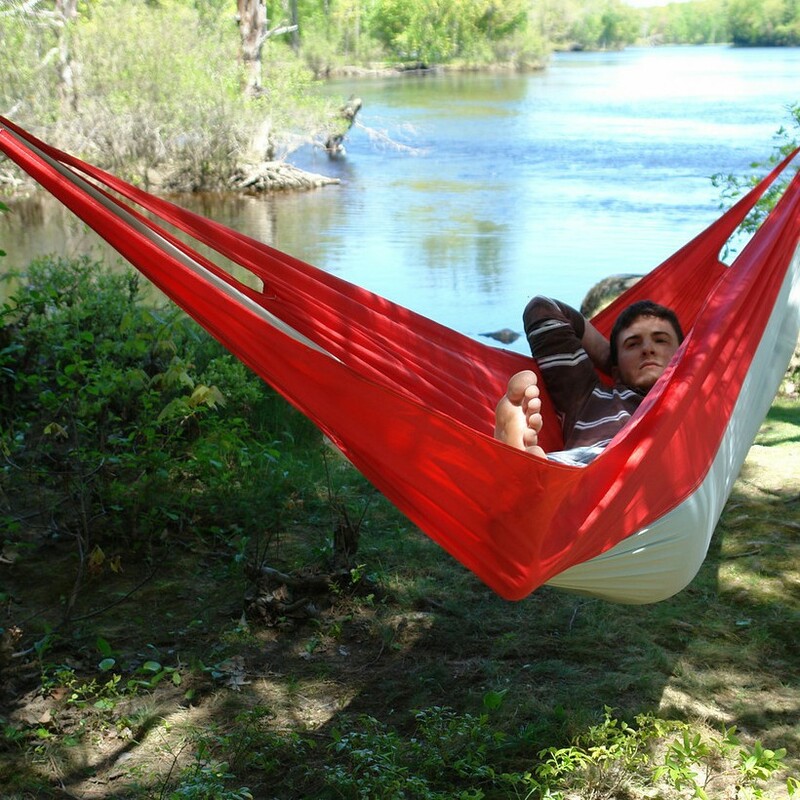 This entry was posted in Birding, Birds, Camp Furniture, Cots, Disaster Relief, Hammocks and tagged Amazonas, Bird Feeder, bird homes, Birding, Byer of Maine, folding cots, Hammock, hammock sock, Hanging A Hammock, How To Hang A Hammock, Traveller by beckybyer. Bookmark the permalink.